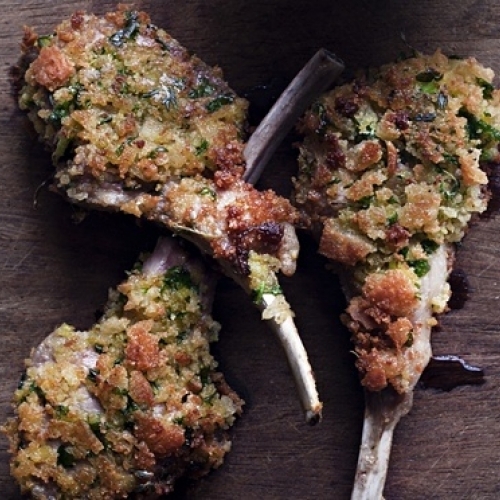 Lamb chops in thyme and parsley crumbs and a blue cheese cream. 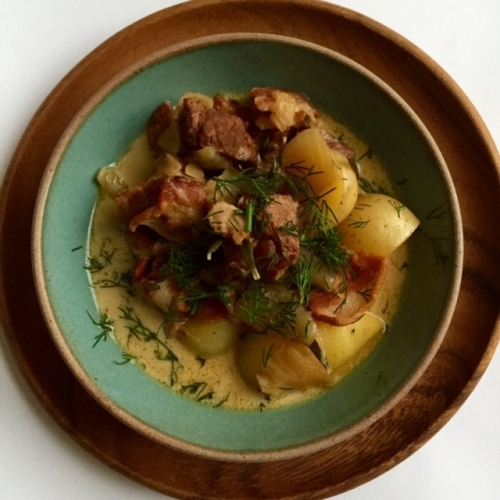 A little stew of lamb, bacon, stock and new potatoes. 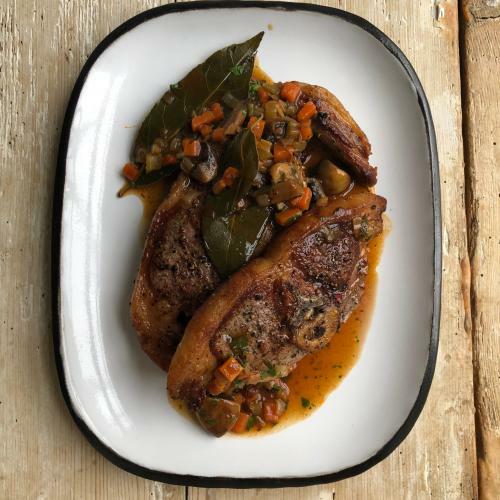 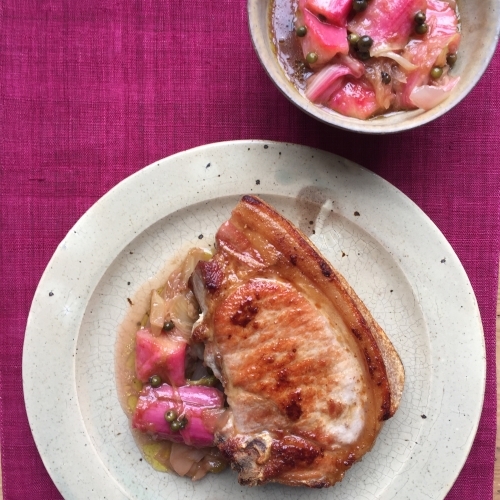 Pork chop with a fresh, sweet sour rhubarb chutney at its side. 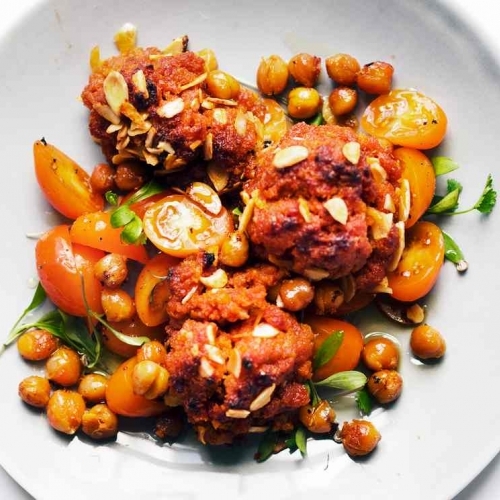 Soft spicy patties of chickpea and chorizo with whole chickpeas & tomatoes. 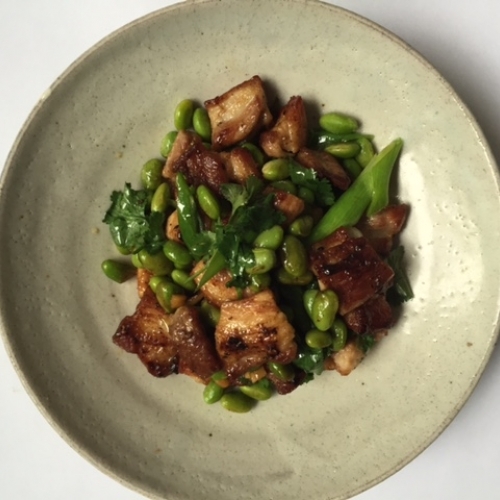 A quick stir fry of pork and Edamame Beans for everyday. 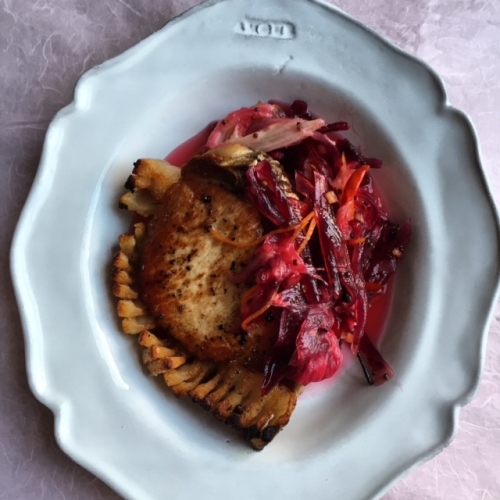 Pan fried pork chop, lightly pickled rhubarb. 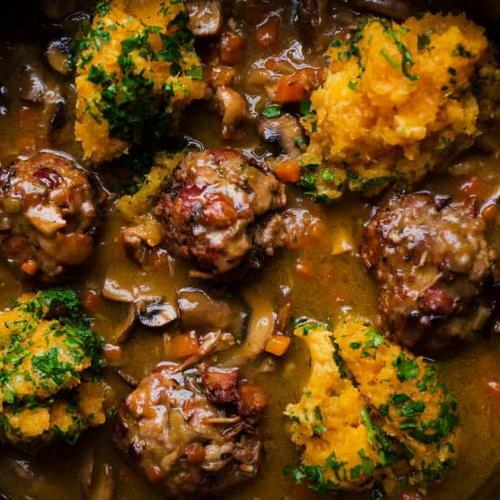 Sour sweet. 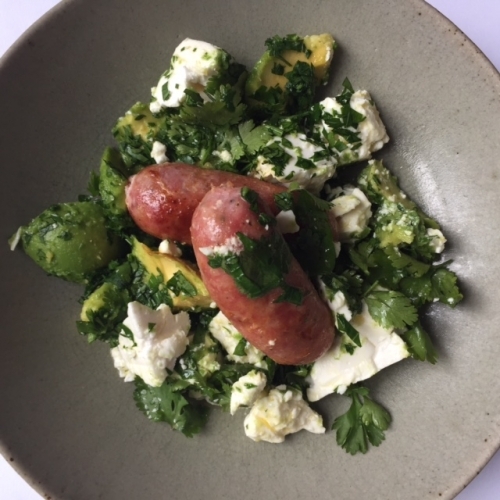 Crushed avocado with coriander and parsley, feta cheese and sausages. 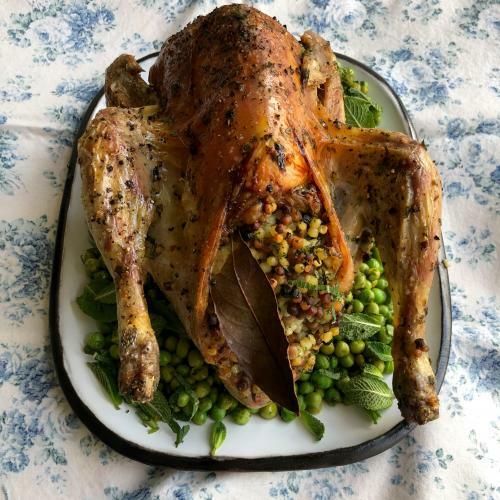 Roast Guinea fowl stuffed with herbs and fregola and served with peas and mint. 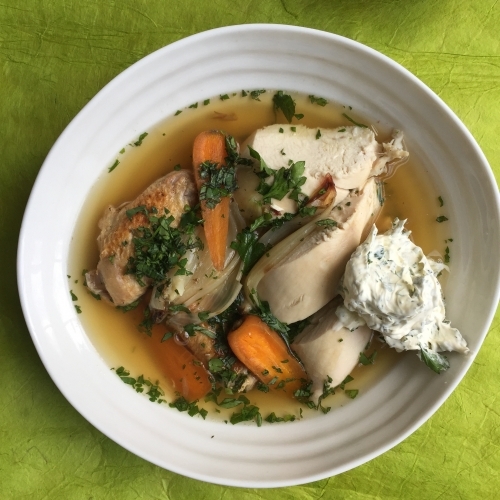 Broth sliced chicken, vegetables, a herb cream. 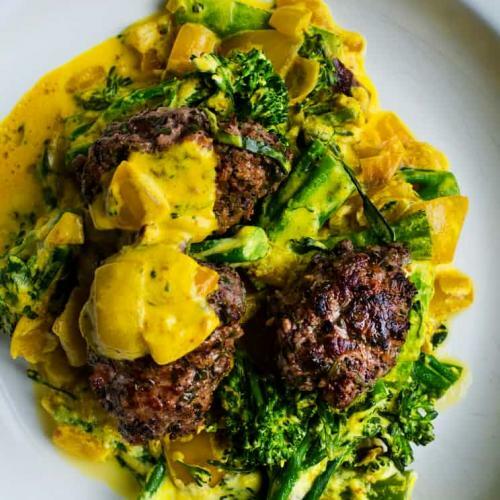 Restoring, rejuvenating. 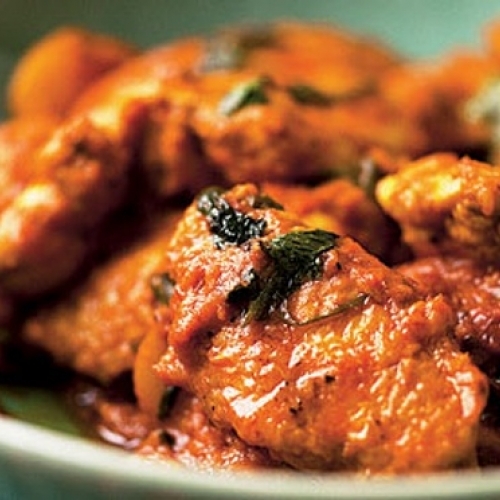 A quick spiced chicken and potato curry with coconut cream and chilli. 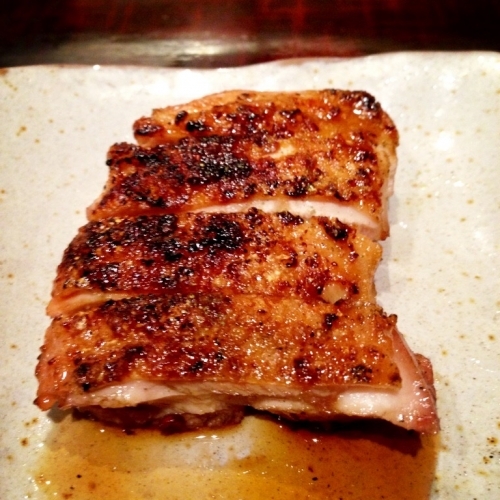 Grilled Chicken basted with honey, white miso and mirin. 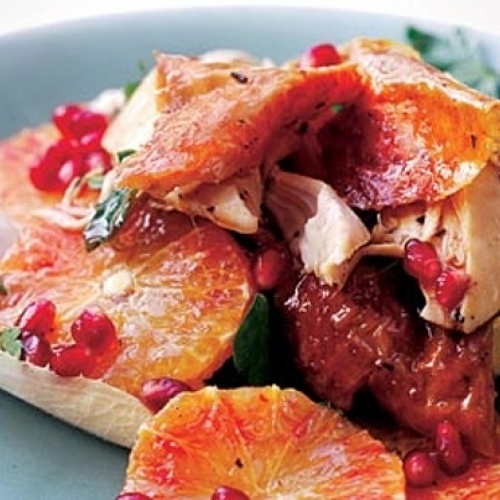 An early spring salad of hot chicken, chicory & oranges, dressed with its roasting juices. 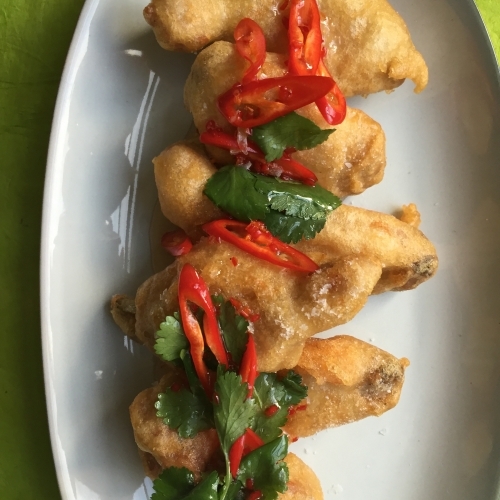 Poached, then deep-fried, chicken wings. 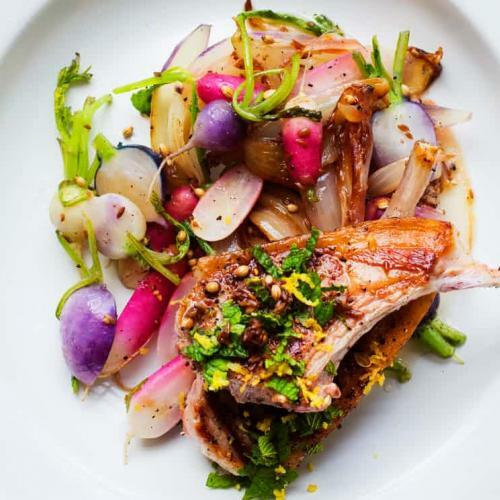 Juicy, spicy, crisp and melting. 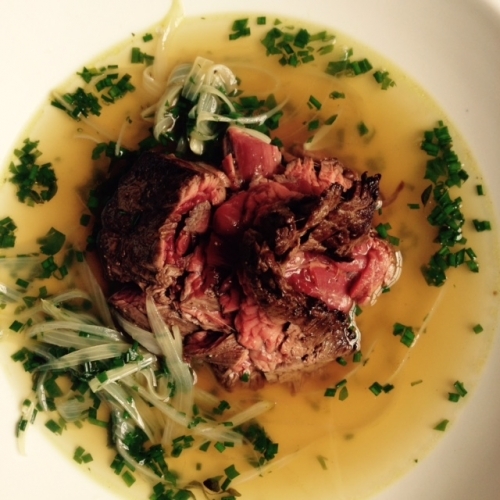 A light herb broth with rare beef skirt for a spring day. 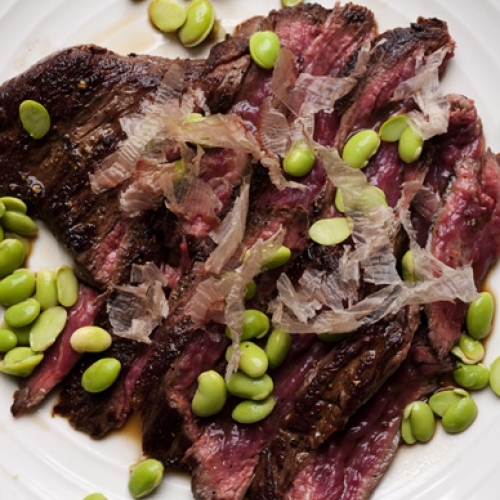 Rare skirt steak with edamame and a ponzu and bonito dressing.